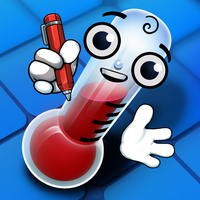 Thermometers Puzzles was released a few weeks ago, it’s a good time to have a first look at some statistics. As I didn’t spend any time or money marketing the game (I know I should), I didn’t expect a lot of downloads. However, since April 26th and even more since May 10th, the downloads have increased up to interesting levels on Google Play. Here is the total number of downloads on each platform, starting from the release date and counting in days since release. Google Play downloads are on their own chart because the scale is really different, and also to show numbers from two different sources. The official source (Google Play developer console) and Game Analytics. I use gameanalytics to get anonymous statistics and information, mostly about gameplay and menu interactions. You can see huge differences between the two sources, especially close to the release date. Digging inside Gameanalytics, I found an interesting graph about downloads per country. Here is another version of the previous graph, this time ignoring all players from China. Google Play isn’t available in China, but the apk of my game was available for direct download ouside Google Play. Both lines are now similar, with small differences that can be explained by different things such as the fact Gameanalytics records the first run of that app, while Google Play records the actual download. Let’s come back to country-specific statistics. Here are downloads per country on each platform. I didn’t include Amazon here because it’s irrelevant due to very low numbers. Note that the game is translated in 12 languages (English, French, German, Italian, Dutch, Spanish, Portugese, Chinese, Japanese, Russian, Korean and Polish). The high downloads in France might come from the fact that I’m French and got most initial downloads from French players but I doesn’t explain everything. Japan and Russia have a good numbers on the main stores. The business model is a free game without ads, with purchasable levels packs. 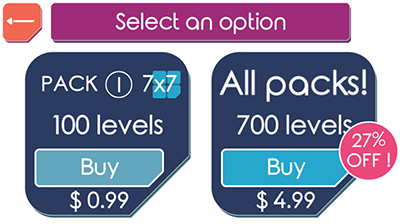 On my previous puzzle games, players could only buy new levels packs individually. A lot of players complained about it. In Thermometers Puzzles, players can purchase each individual pack for $0.99 or all the 7 packs at once for $4.99. Up until now, I’ve made about $500 (after the stores take their 30%) from the sales of in-app purchases. My biggest day was $38.55. Here is the breakdown per platform. Let’s compare the ratio of revenue per download. It’s not a surprise that iOS has a much better ratio than other platforms, I noticed the same results in previous games. The next chart shows if players are choosing the “All Packs” option or each pack individually. Pack are named with a letter and sorted by increasing difficulty. Here is the breakdown for each IAP (all platforms). The most purchased individual pack is the last one, the most difficult. Let’s have a look now at countries: revenue per country, all platforms. Japan has a nice 2nd place, because it’s selling on both Google Play and iOS. I like to think having a japanese translation helped. Once again, let’s find the location of the most generous players with the revenue per download per country. The following charts only shows countries with more than 500 downloads. Players seem to really like the game (it has the best rating of all my apps with currently 4.77 out of 445 reviews on Google Play), but it’s very hard to get exposure, especially with little marketing budget and time. I’m glad the downloads increased on Google Play. 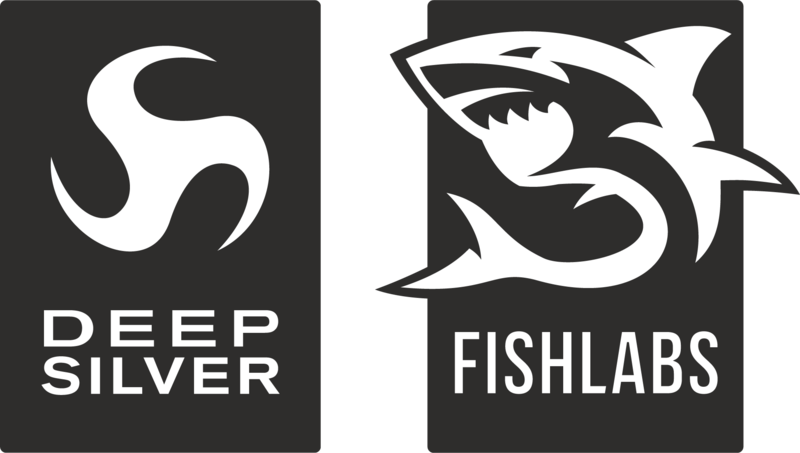 To help me understand how people find out about my game, I asked a customer and he told me “I believe I found it as a Play store recommendation based on other games I have downloaded – it wasn’t through a search nor a recommendation from anyone”. A good way to find how your game is connected to others in Google Play is to search for “thermometers puzzles” site:play.google.com”. I hope you liked these downloads/sales article. I’m planning another blog post in a few weeks focused on gameplay statistics (tutorial usage, level completion, usage of hints…). Stay tuned and feel free to share this post.